A report commissioned by the Pharmaceutical Society of Australia has found that around 400,000 people are ending up in emergency departments each year as a result of medicine-related issues. Around 250,000 are admitted to hospital each year as a result of taking medication, almost four times the number of people who are hospitalised as a result of being involved in a motor vehicle accident. Use of multiple medicines was determined to be the cause of adverse reactions in 70 percent of hospital admissions. The Medicine Safety: Take Care report estimates the cost of medication-related problems in Australia to be nearly $1.4 billion annually. It also found that around half of medicine-related problems could be prevented. The report, compiled by the Quality Use of Medicines and Pharmacy Research Centre, found that two thirds of patients visiting a GP in 2016-17 took at least one medication continuously and 11 percent of those had experienced an adverse medication event in the preceding six months. This equates to 1.2 million Australians experiencing an adverse medication event in a six month period. Discharge from hospital is a time when multiple doctors are often involved in prescribing medications, along with challenges communicating with other healthcare professionals which can lead to mistakes and confusion for the patient. According to the Medication Safety: Take Care report, more than 90 percent of patients had at least one medication-related problem following discharge from hospital and 61.5 percent of standard medical discharge summaries were found to have at least one medication error. Another common cause was negative interactions, particularly for people with complex conditions or with health issues that mean they shouldn’t take a certain medication but which may not have been made aware to the prescriber. According to the report four out of ten older Australians had been prescribed at least one medication which was potentially inappropriate, a figure which increases to more than half of elderly people in aged care. 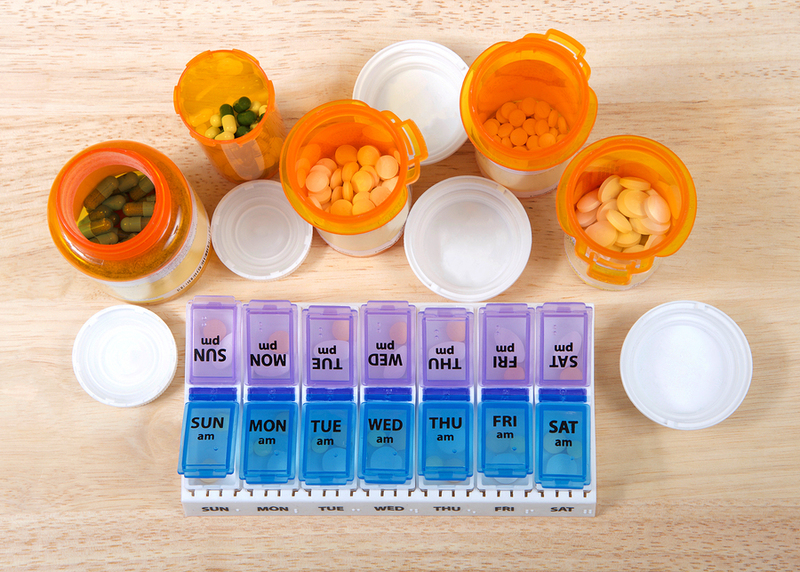 Patients can also get confused by the same medication being prescribed under different brand names and end up taking the same medication twice. The report states that there is the potential to significantly reduce the number of hospital admissions as a result of adverse reactions to medications through monitoring My Health Record patient histories, and through proactive engagement of pharmacists. Are you a healthcare professional interested in working in Australia? Contact HealthStaff Recruitment, Australia’s most successful and leading healthcare recruitment company.